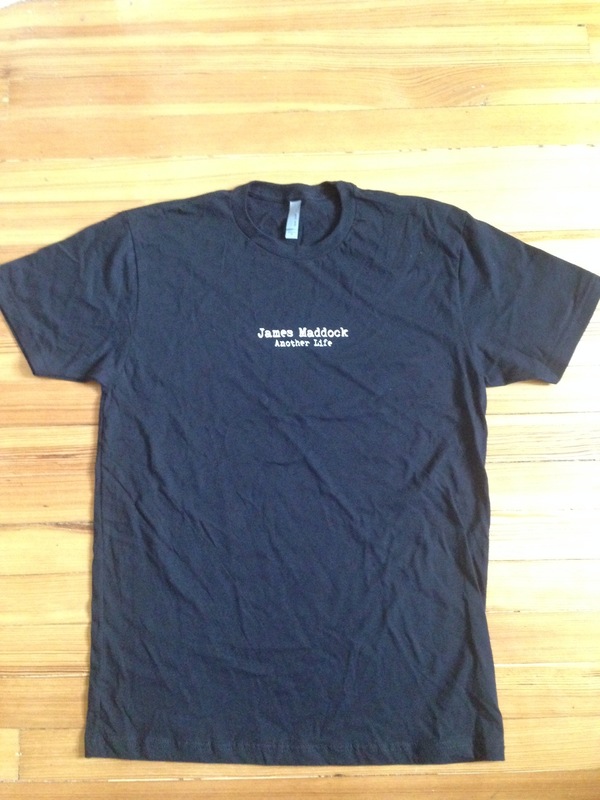 The Official Website of James Maddock : ANOTHER LIFE T-SHIRTS AVAILABLE NOW! ANOTHER LIFE T-SHIRTS AVAILABLE NOW! The long awaited Another Life t-shirt has arrived at James Maddock Central Command and will be available at the James Maddock on-line store and at shows. Classic and tasteful. The back is emblazoned with the classic line: "one part prisoner, one part free"! A must have for all James Maddock fans!